Polo & T-Shirts There are 68 products. No matter what style of clothing you prefer, a polo shirt or polo shirt is an indispensable thing in a modern man's wardrobe. 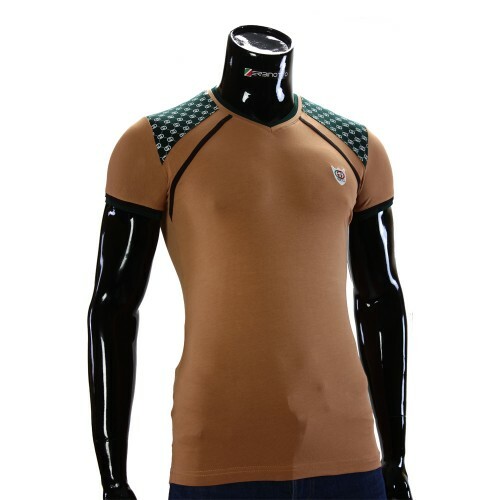 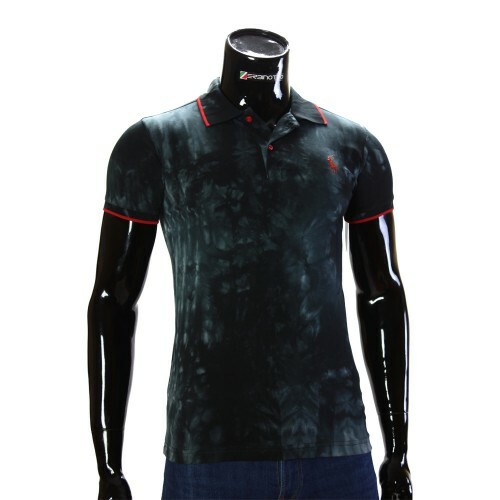 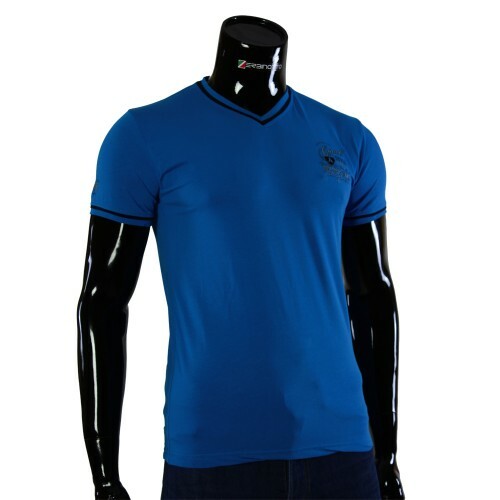 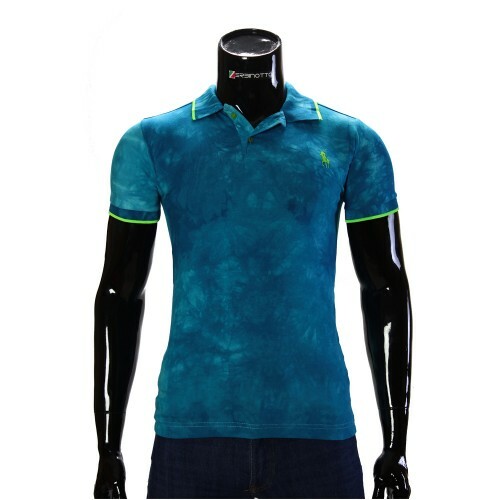 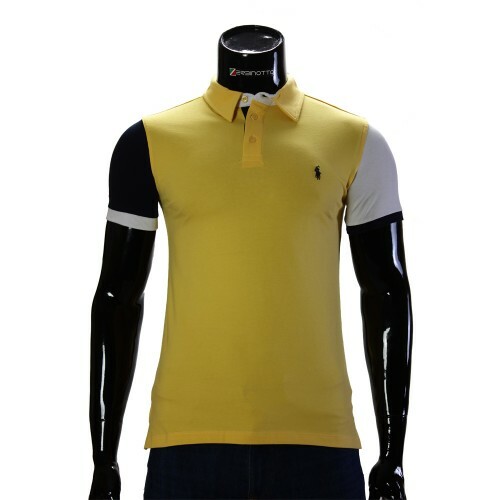 Men's polo shirt is very practical and versatile clothing. 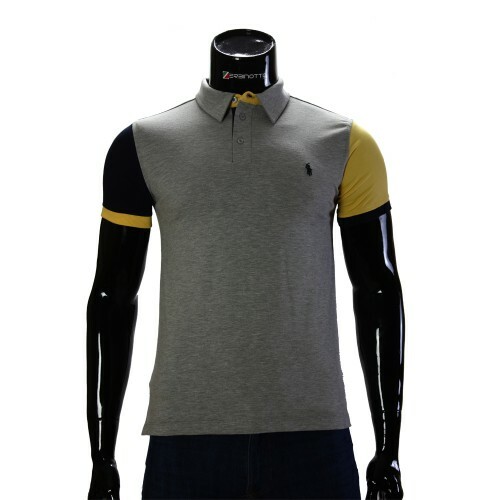 Polo shirt perfectly matches with different styles of clothing. 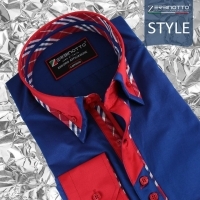 It can be both a business style of clothes, and everyday. You can easily choose jeans, trousers, breeches, shorts, sports pants, cardigans, blazers etc. 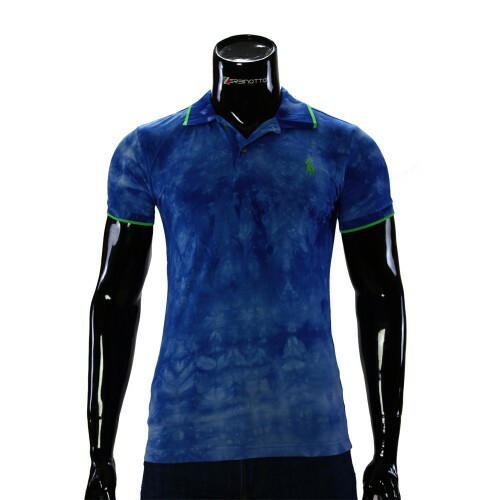 among polo t-shirts. In addition to this, polo shirts and polo shirts do not oblige to any particular type of footwear. With a polo shirt, you can combine moccasins, and shoes, with polo shirts - sneakers, sneakers, and flip flops and much more. 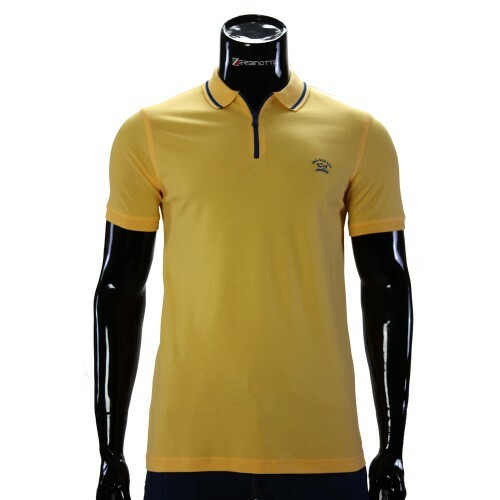 We want to note that the prices for good, quality T-shirts and polo shirts in Ukraine are quite affordable for middle-income consumers. 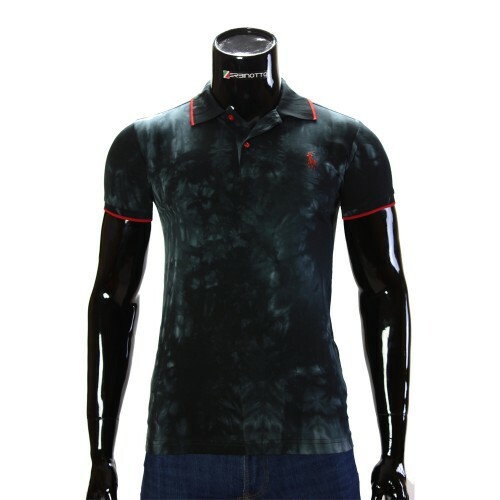 In the market, shirts and shirts for men's polo are available in a fairly wide range. 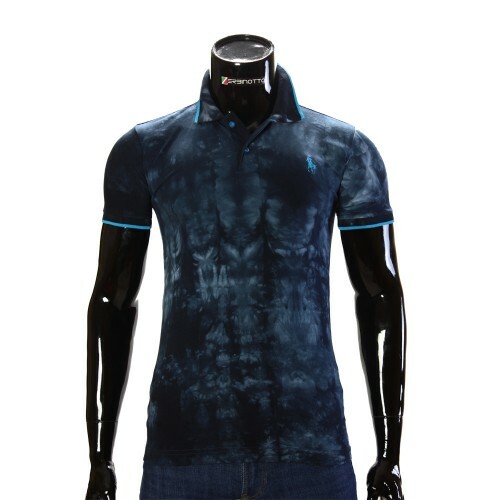 As for the motivation, you can buy a shirt for men's polo for the office, or for a walk on a hot summer day. 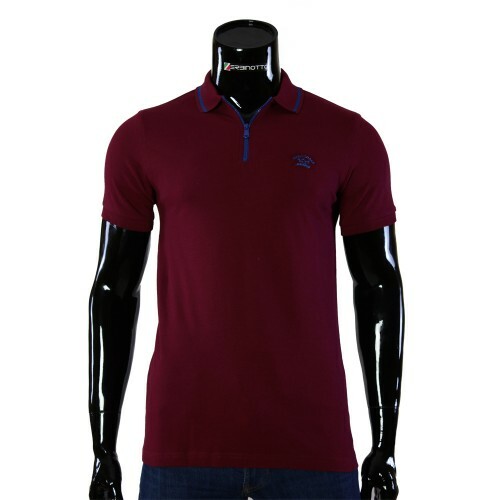 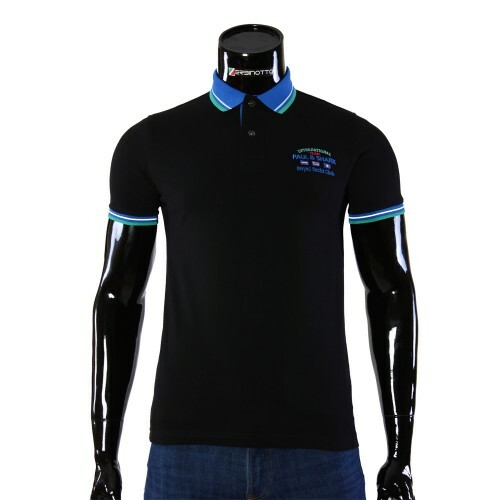 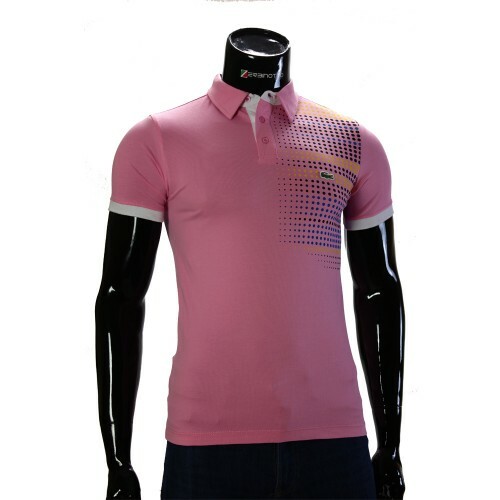 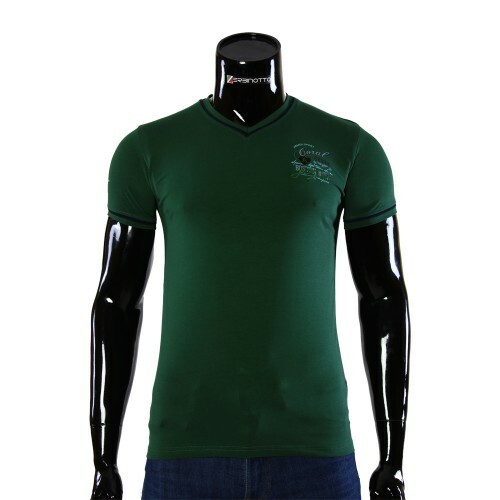 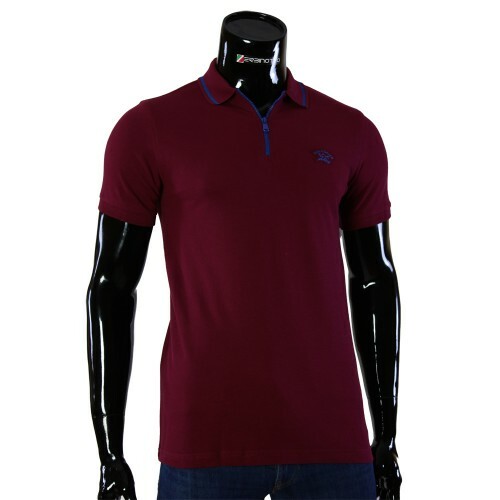 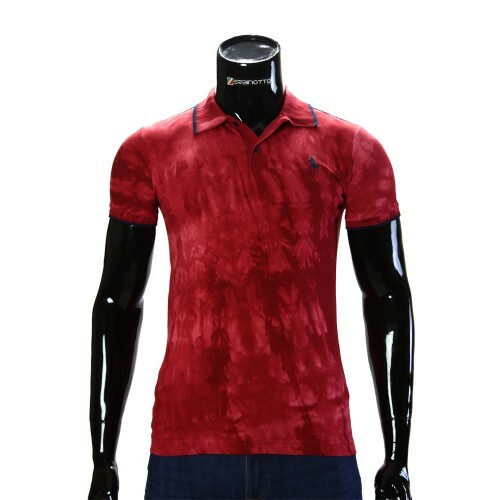 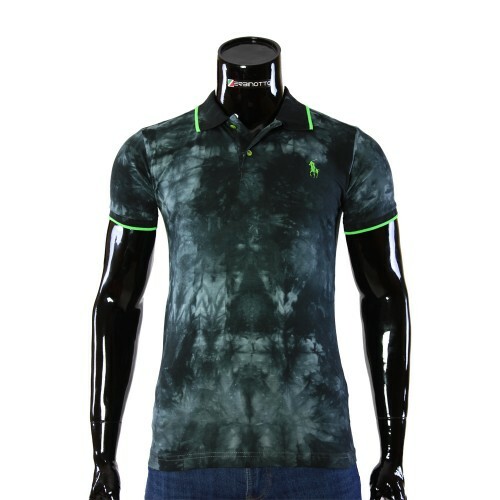 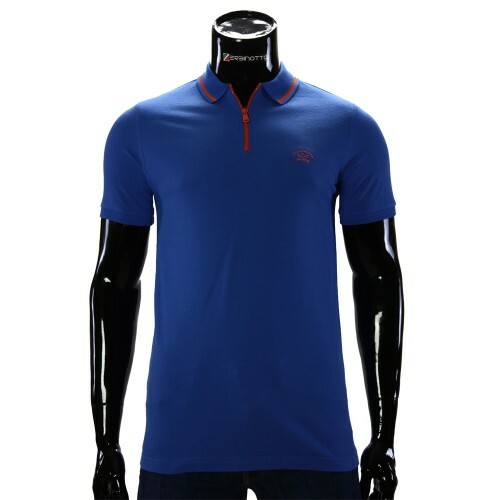 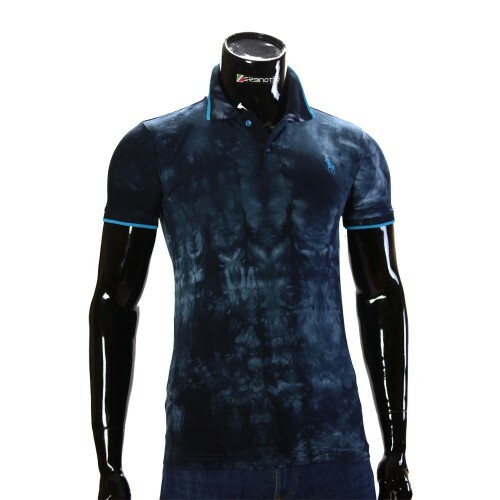 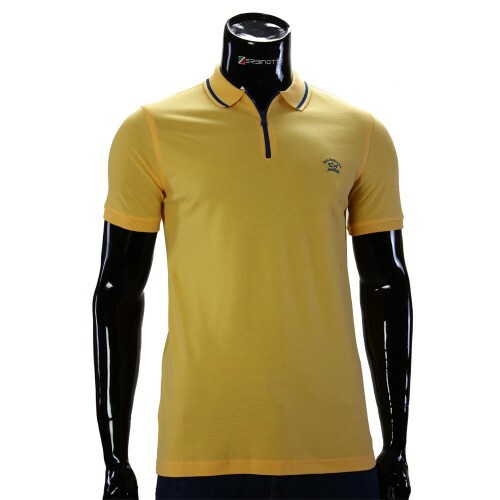 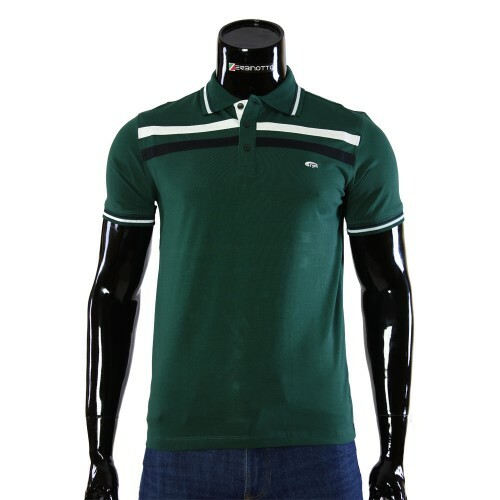 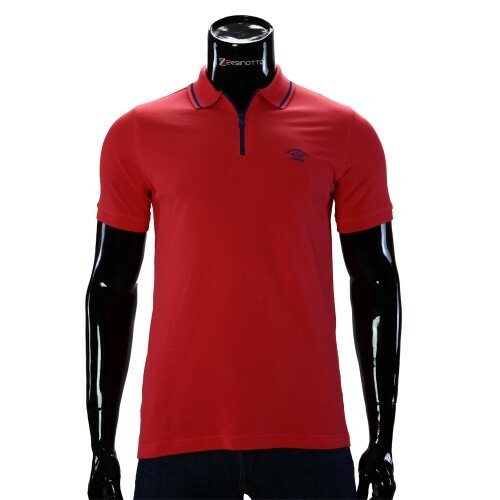 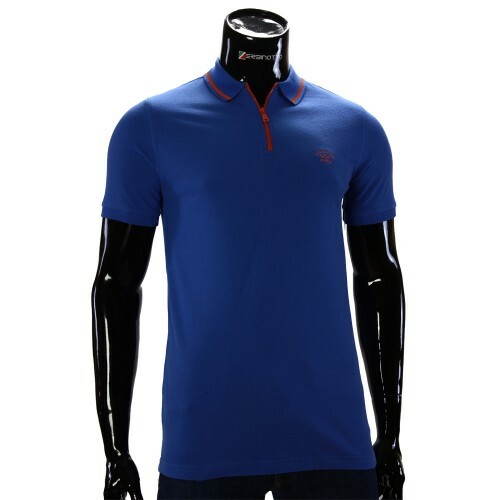 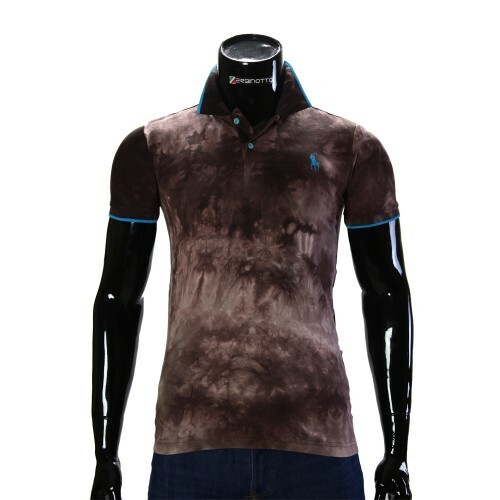 Or buy a Polo T-Shirt which will allow you to stay in Casual style and perform all of the above functions in general. 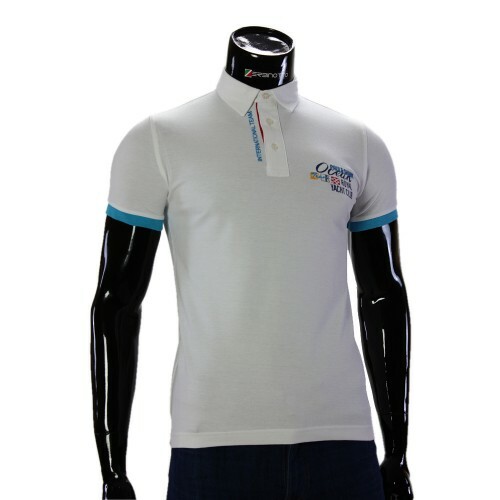 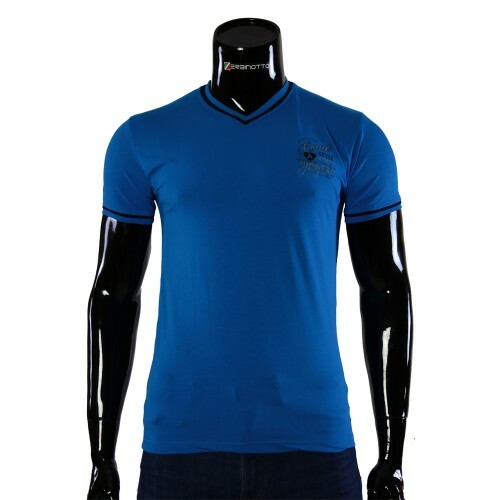 For sewing men's T-shirts and polo shirts, as a rule, very high quality raw materials are used. 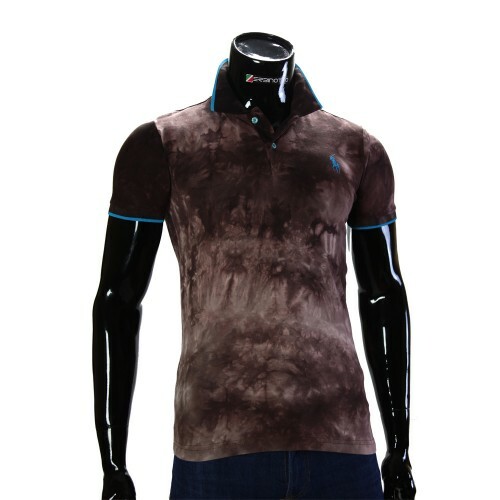 Since this shirt is summer clothes, it should not give its owner discomfort when wearing. So, in most cases, a shirt (t-shirt) of polo is made from dense cotton fabric and, very rarely, from synthetic raw materials. What distinguishes a polo shirt (t-shirt) from an ordinary T-shirt? Unlike a normal T-shirt, a polo shirt has a turn-down collar with a V-neck on the buttons. 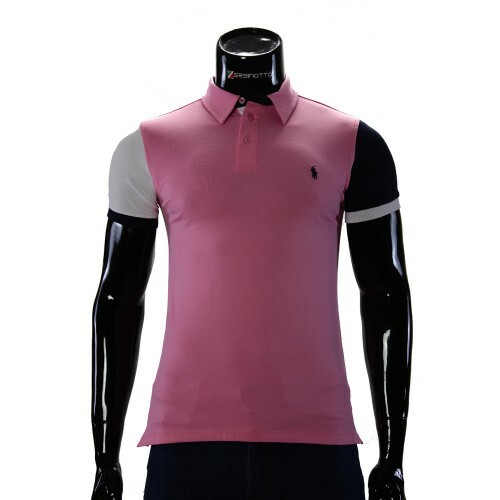 Very often in the polo shirts there is a breast pocket (two pockets). 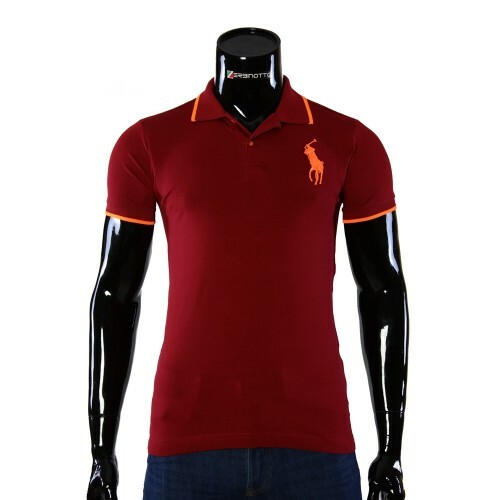 Quite often there are models of polo shirts, in which the back (back) is several centimeters longer than the front. 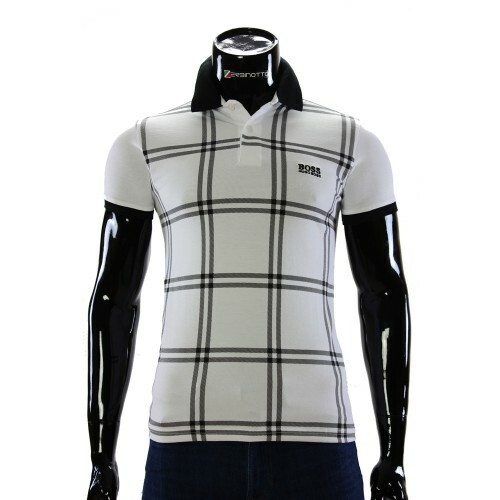 This is a very stylish piece of clothing, which is found in ordinary shirts, blouses, sweaters, etc. 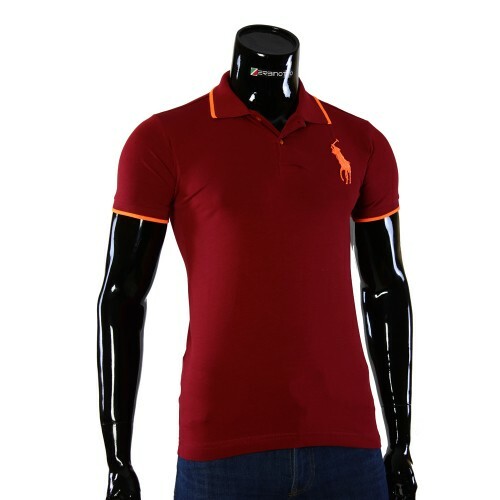 Along with all listed features, the main argument in favor of a polo shirt is its expressiveness. 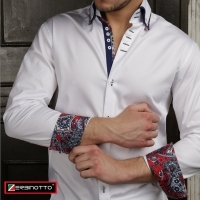 It is completely unique and helps to diversify any wardrobe. 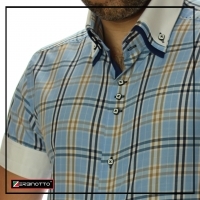 Find your shirt from our wide choice of evening, casual or summer shirts! 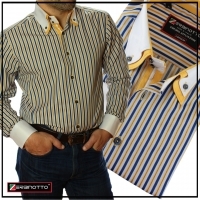 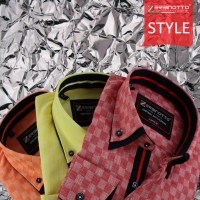 We offer shirts for every day, every style and every occasion.